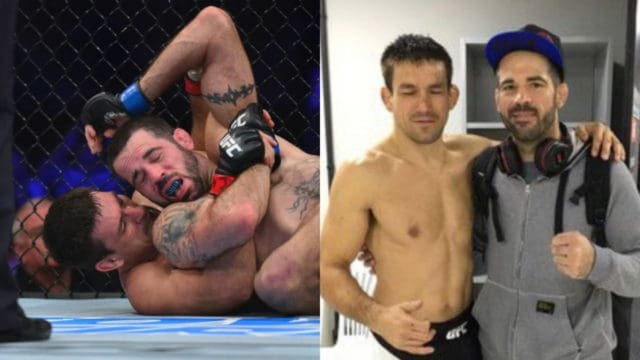 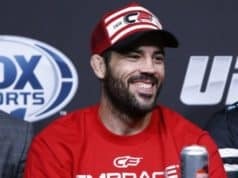 It was a pretty sub standard weekend in the life of Matt Brown, but surprisingly his loss to Demian Maia was at the bottom of the list of things that sucked in Brazil for ‘The Immortal.’ The strange events of the UFC 198 fight weekend for the entertaining welterweight slugger started before he’d even stepped foot in the octagon. 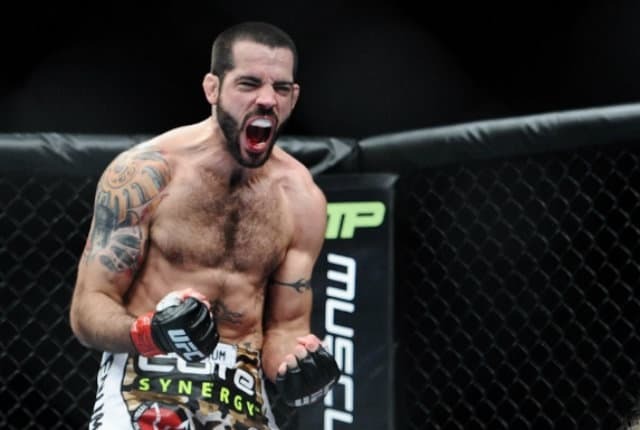 Brown had flipped off the crowd at the UFC 198 weigh ins, instantly making himself some 15,000 Brazilian enemies as his hit the scales with his back turned to them. 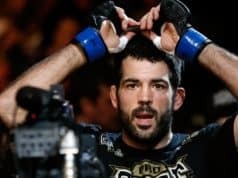 Apparently they didn’t take kindly to this gesture, and the drama spilled over in to the arena on fight night.